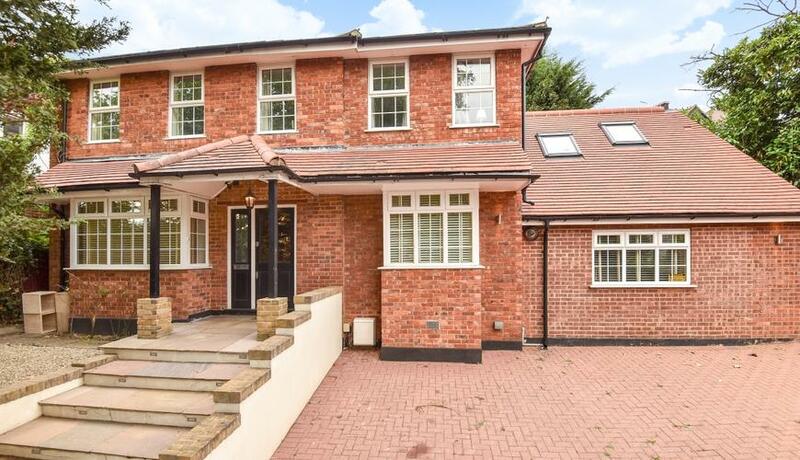 Moments from the green open spaces of both Putney Heath and Richmond Park is this delightful five / six bedroom semi-detached family home for rent. The property comprises large family reception, further reception room and exceptionally spacious kitchen breakfast room leading onto a delightful south facing private rear garden. 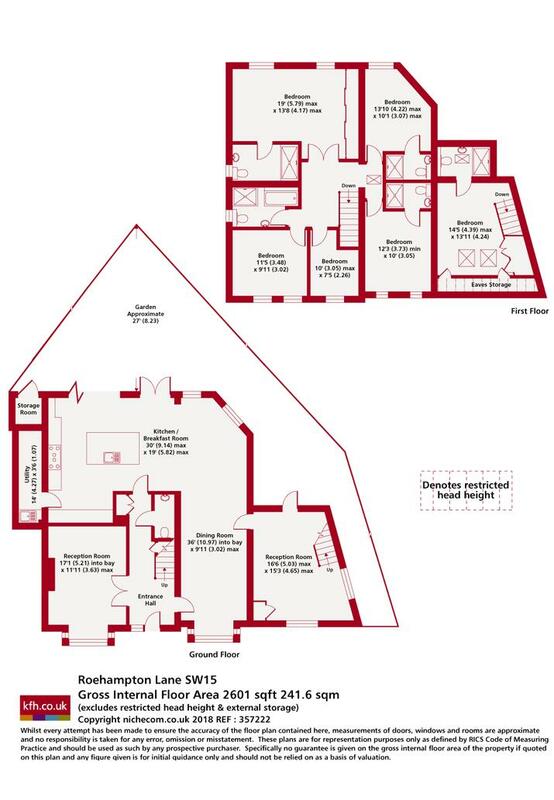 Upstairs there is a fabulous master bedroom suite with en-suite bathroom, three further double bedrooms all of which benefit from an en-suite and large single bedroom / study. In addition to this the property benefits from off street parking for two / three cars and is within close proximity of a number of sought after state and independent schools. Roehampton Lane is ideally located for easy access to the A3 and A4 along, there are a number of bus routes and mainline train services available nearby from Barnes station.